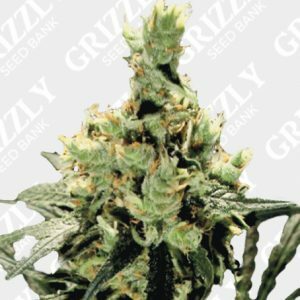 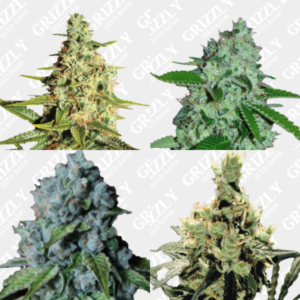 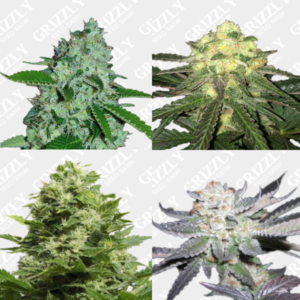 Critical Kush Feminized Seeds are a blend of the famous Critical Mass crossed with Barney’s Farm’s OG Kush. 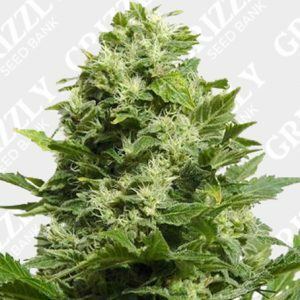 This award winning genetic is an extremely powerful Indica not only with great vigor and growth but massive yields to match. 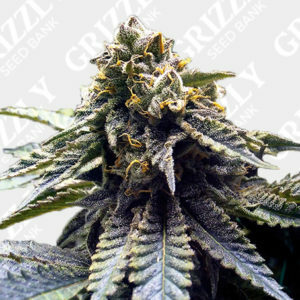 This strong Kush is coated with crystals late in flower, combined with a heavy indica reek of sweet pine. 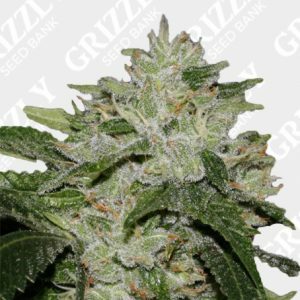 This hybrid has a bloom period of only 56 days and will yield a huge 650g/m2 no problem. 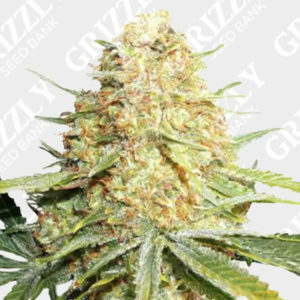 This genetic also has great height indoors due to the Indica dominance and handles all climates well. 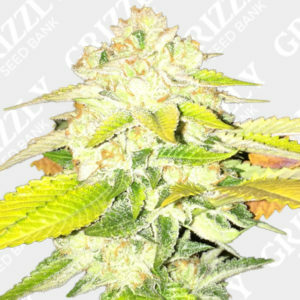 Critical Kush Feminized Seeds are a blend of the famous Critical Mass crossed with Barney’s Farm’s OG Kush. 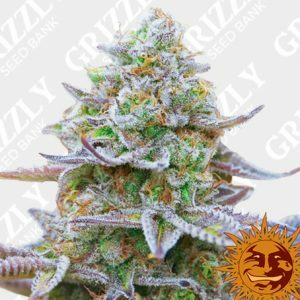 This award winning genetic is an extremely powerful Indica not only with great vigor and growth but massive yields to match. 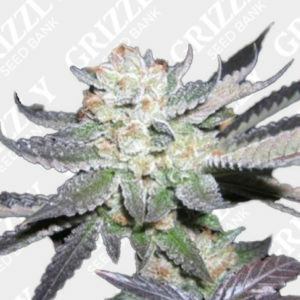 This strong Kush is coupled with crystals late in flower combined and with a heavy indica reek of sweet pine. 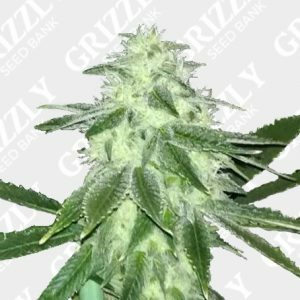 This hybrid has a bloom period of only 56 days and will yield a huge 650g/m2 no problem. 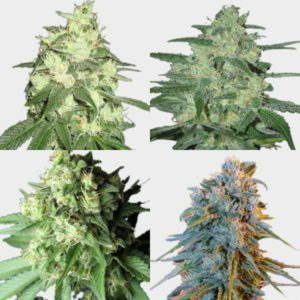 This genetic also has great height indoors due to the Indica dominance and handles all climates well. 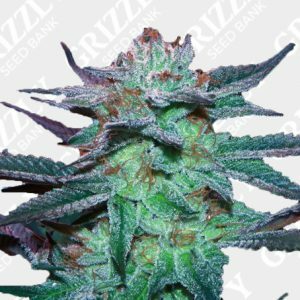 next day delivery plus freebies!. 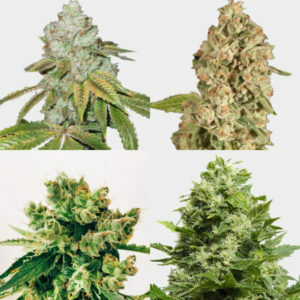 what more can i say ……….